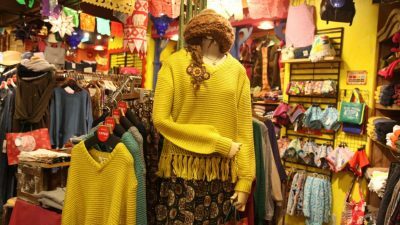 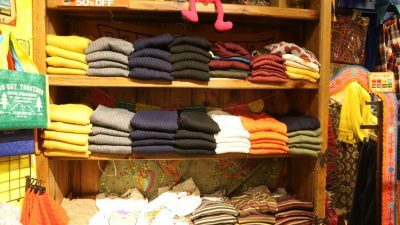 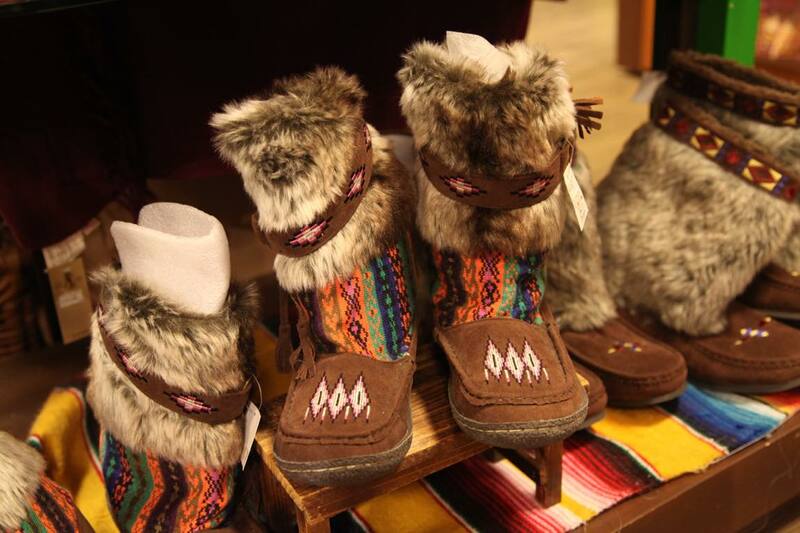 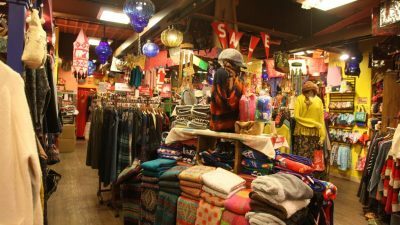 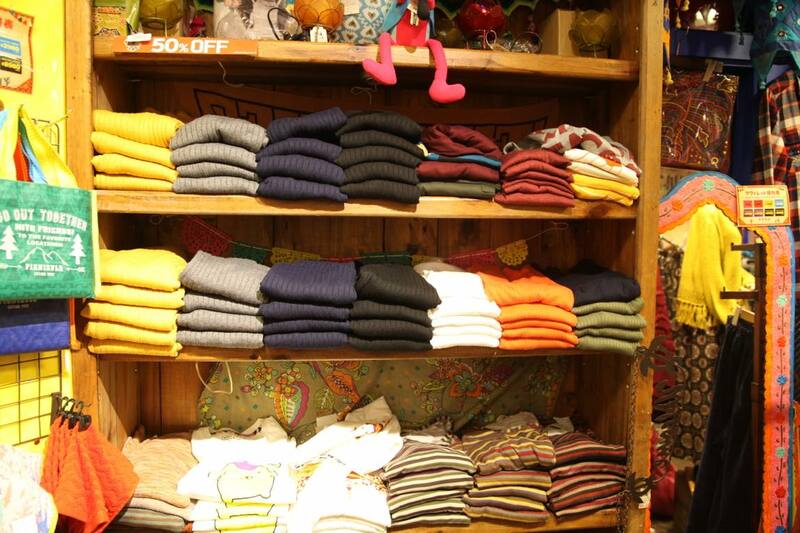 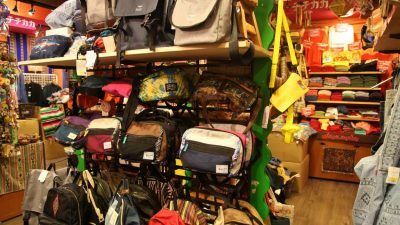 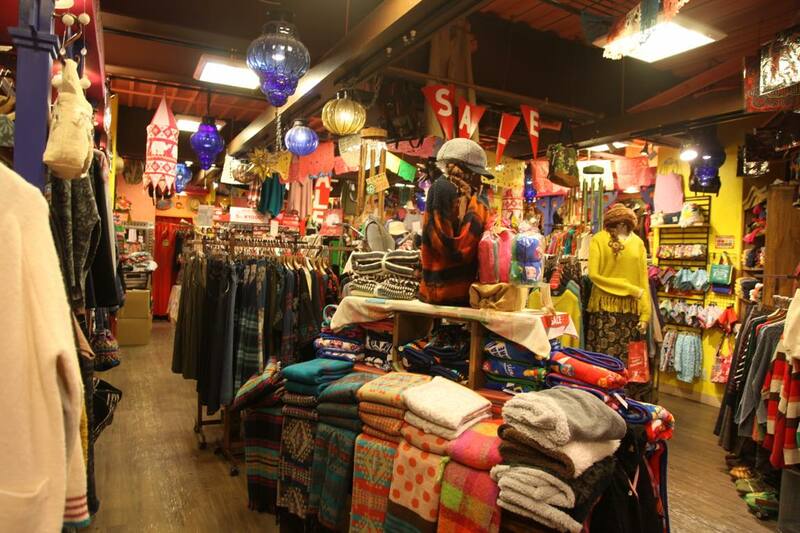 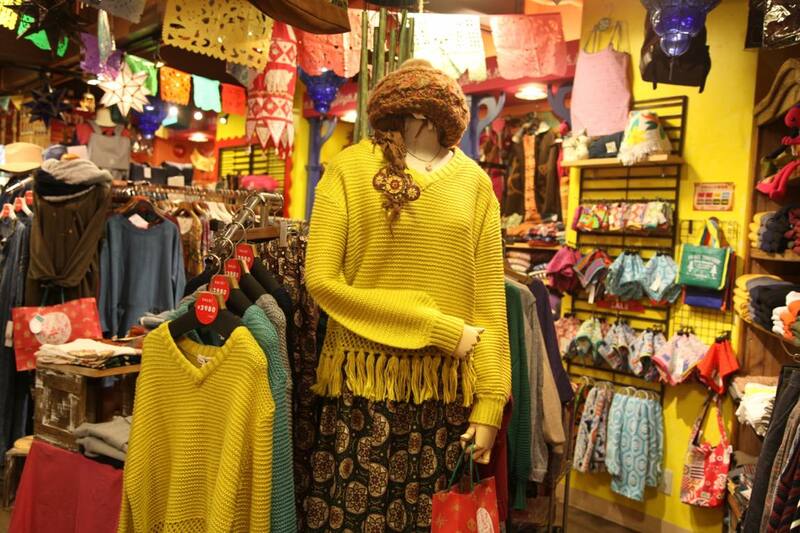 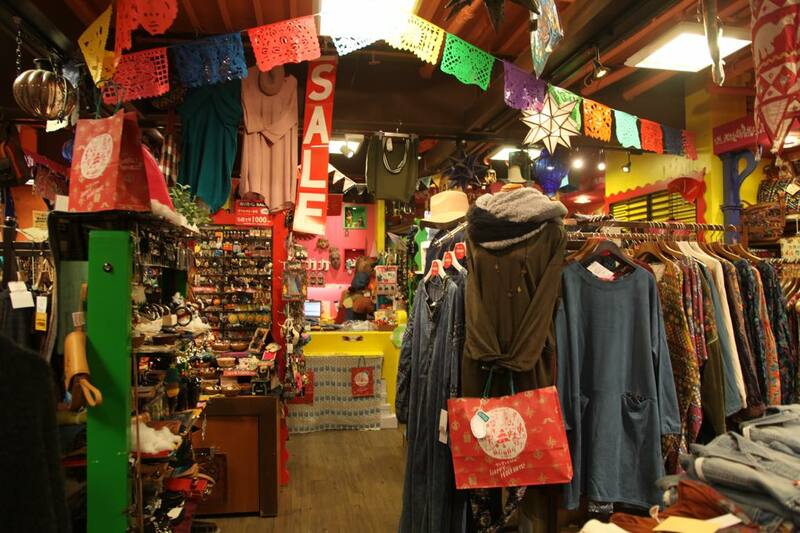 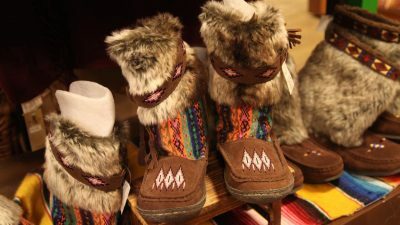 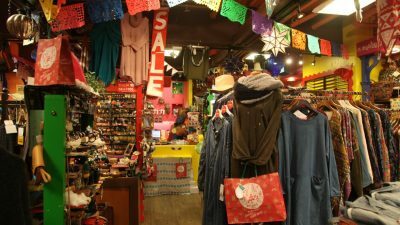 We are an ethnic goods shop mainly dealing with sundry articles and apparel from Latin America. 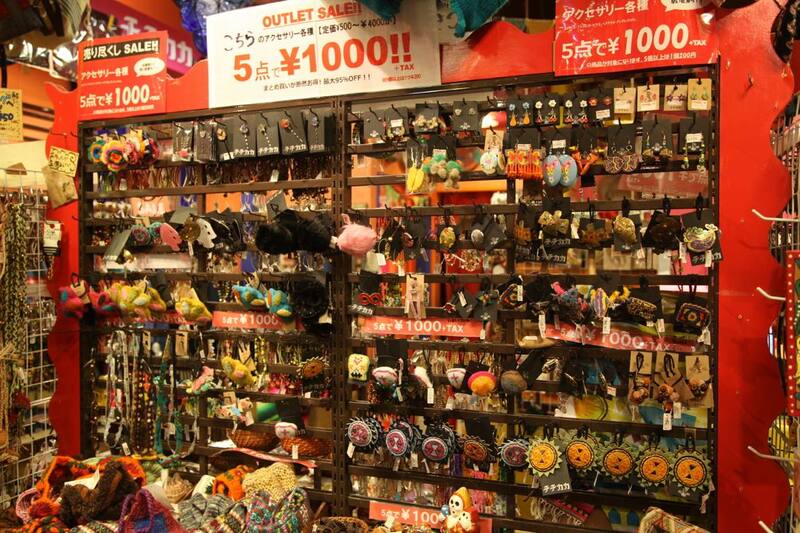 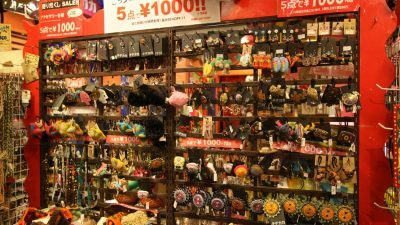 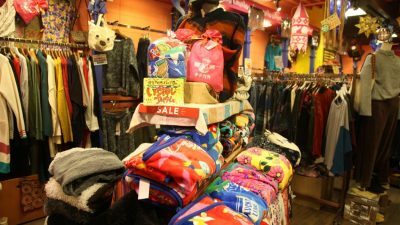 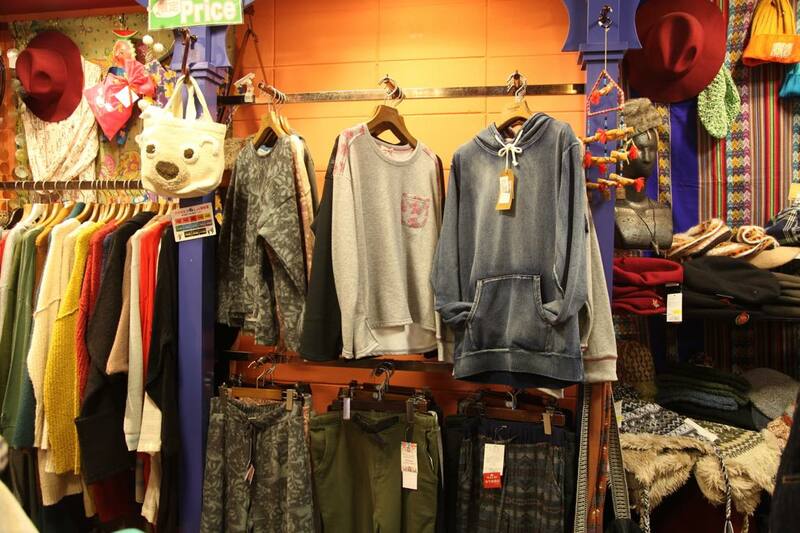 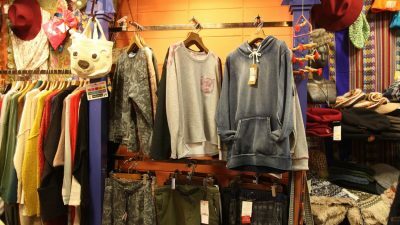 Located in Okinawa, our shop is the only OUTLET shop in Japan. 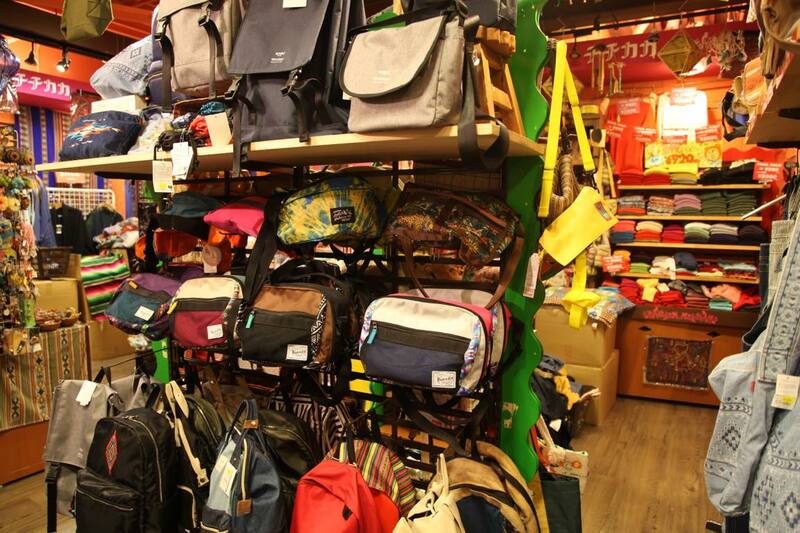 Please enjoy the ease of purchasing not available in other stores. 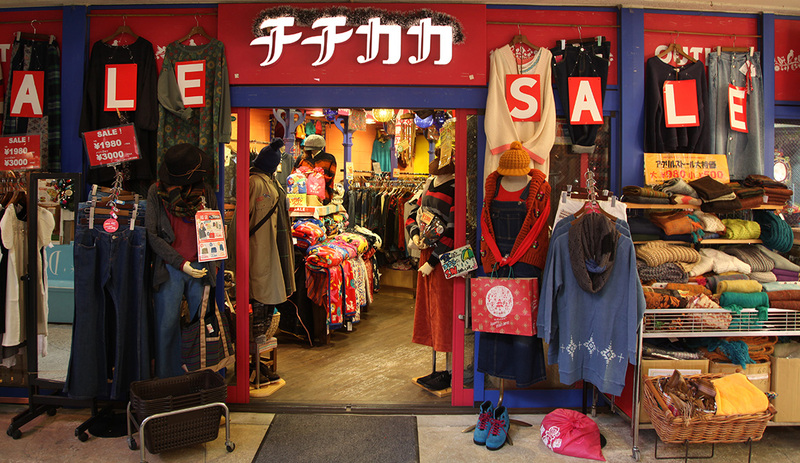 We sincerely look forward to your visiting our shop! 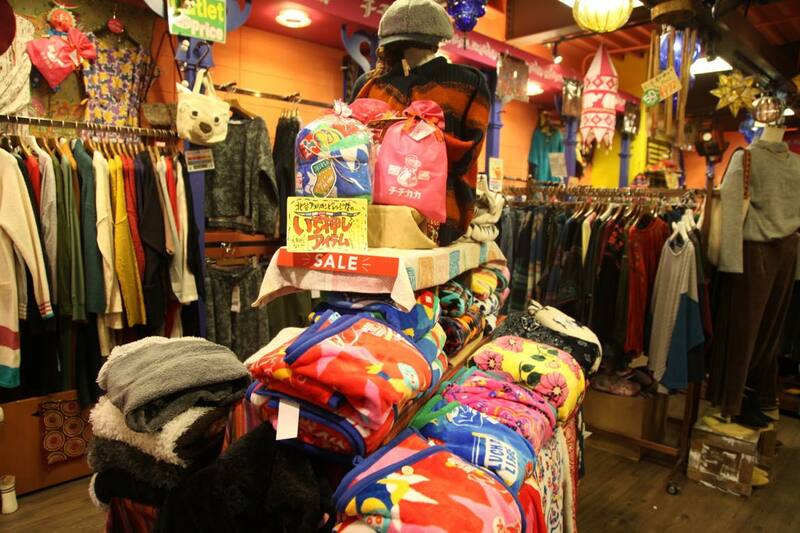 We have many colorful items waiting for you!